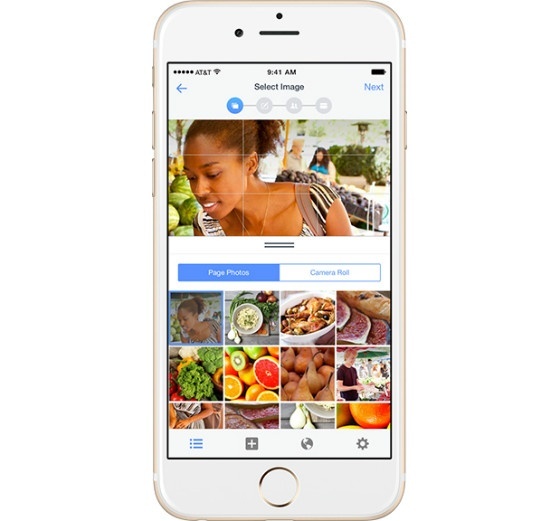 iPhone and iPad users can now easily manage their Facebook advertising campaigns on the go, thanks to the social network's new iOS app. Ads Manager, which launched in the US yesterday, allows users to edit ads, budgets and schedules, create ads and track performance. Facebook previously launched an Ads Manager website for mobile users. In a blog post announcing the app, Facebook says it wants to make ad management "even easier" for marketers, who are increasingly using mobile devices instead of desktop computers. Although Ads Manager is currently available in the US only, Facebook promises a global rollout "in the next few weeks". An Android version is currently being worked on, and will launch "later this year", claims Facebook. In other Facebook news, the company now has more than two million active advertisers, according to another blog post, also published yesterday. In the post, signed by COO Sheryl Sandberg and founder Mark Zuckerberg, Facebook writes: "There are now more than two million active advertisers on Facebook, and we have just two words to say to each one of you: thank you." "Our mission is to make the world more open and connected, and an important part of that is helping people connect with businesses. Today, we want to express our thanks to you and all of our advertising partners — two million strong and growing every day. We're going to keep working to serve you better, so you can continue creating jobs and opportunities in your community, and moving the entire world forward." Internet Marketing News from ClickThrough - the content marketing experts.